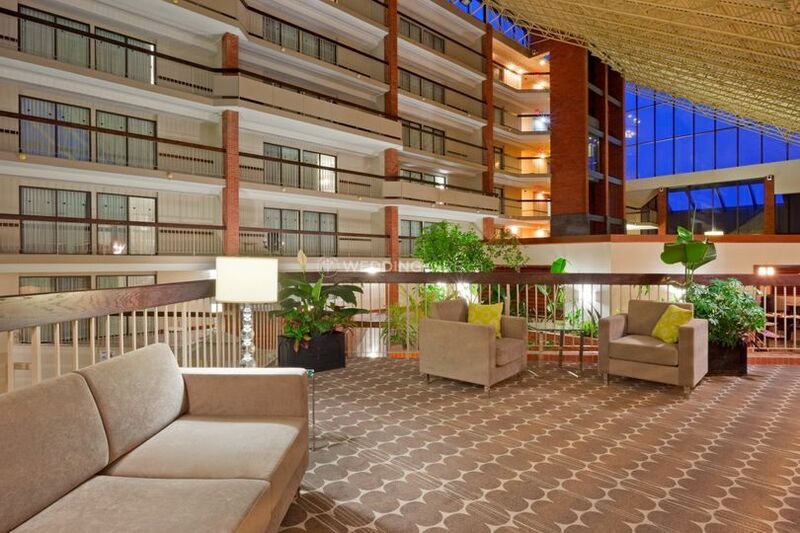 Holiday Inn Oakville Centre ARE YOU A VENDOR? 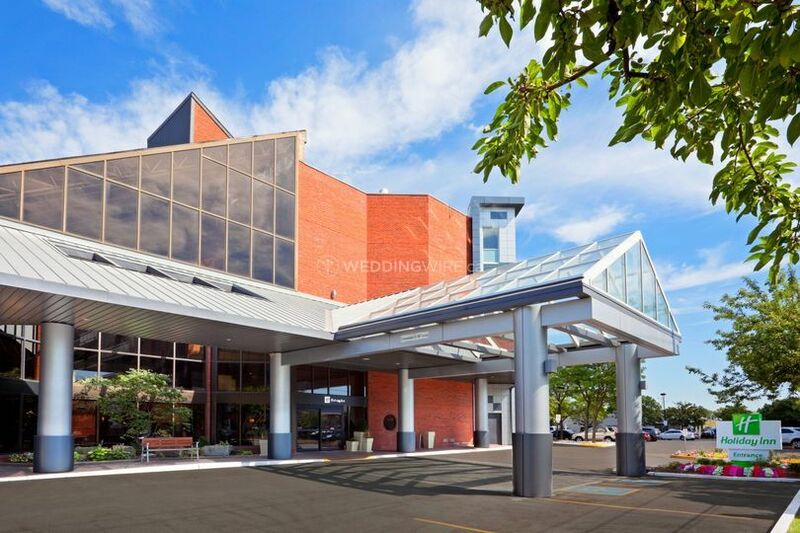 Located in Oakville, Ontario, Holiday Inn Oakville Centre is a venue that specializes in providing a wonderful place to celebrate weddings and other special events. 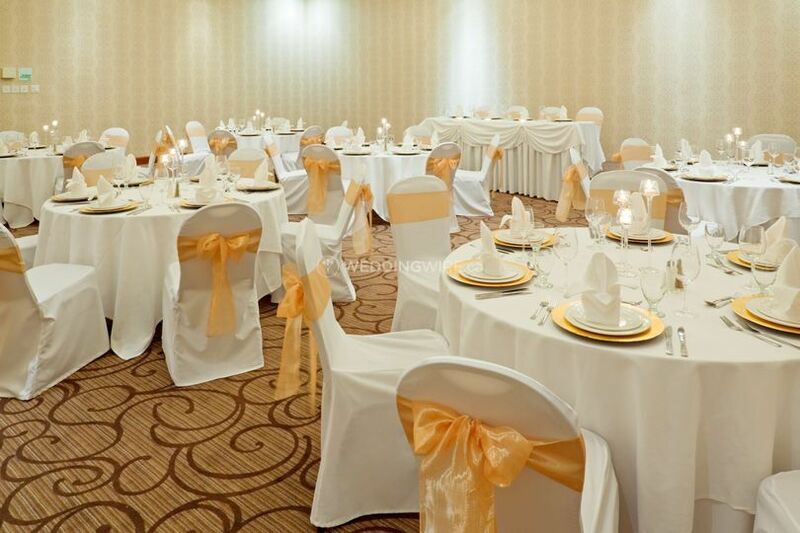 This hotel venue offers brides and grooms a mouth-watering culinary experience for their reception as well as the finest facilities and amenities to make their wedding day unforgettable. 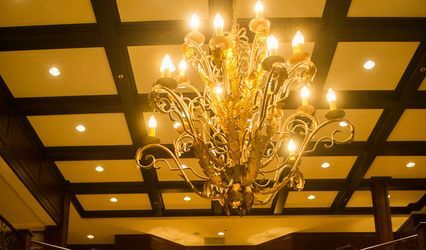 The facilities found at this hotel venue include 7,200 square feet of elegant event spaces which are newly renovated and located on the main floor. 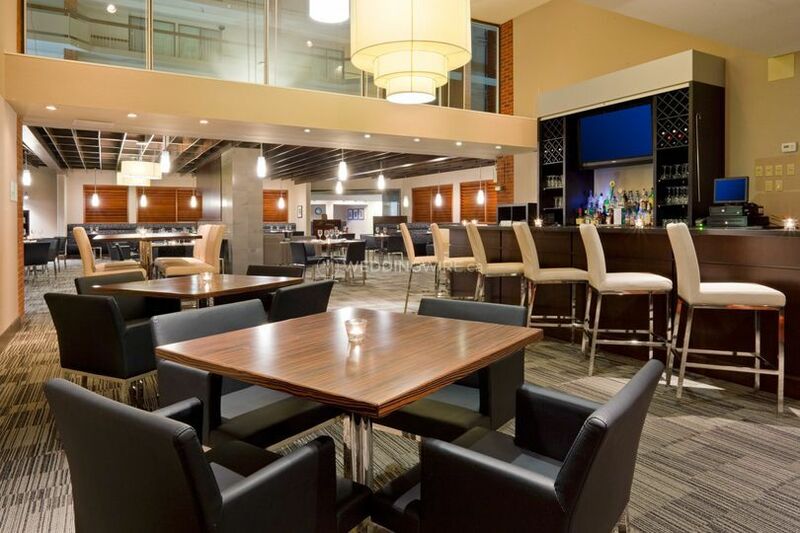 The Holiday Inn Oakville Centre has a variety of function areas for holding events, big and small. 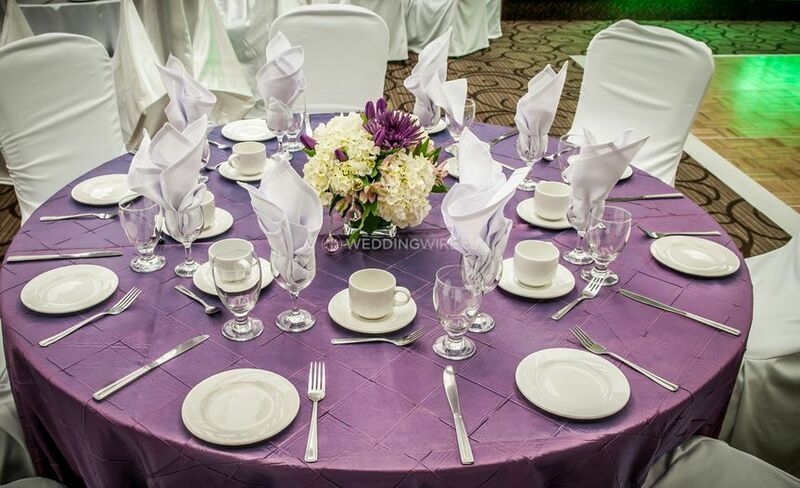 Out of 7 event spaces offered, the largest space can accommodate up to 300 seated guests. 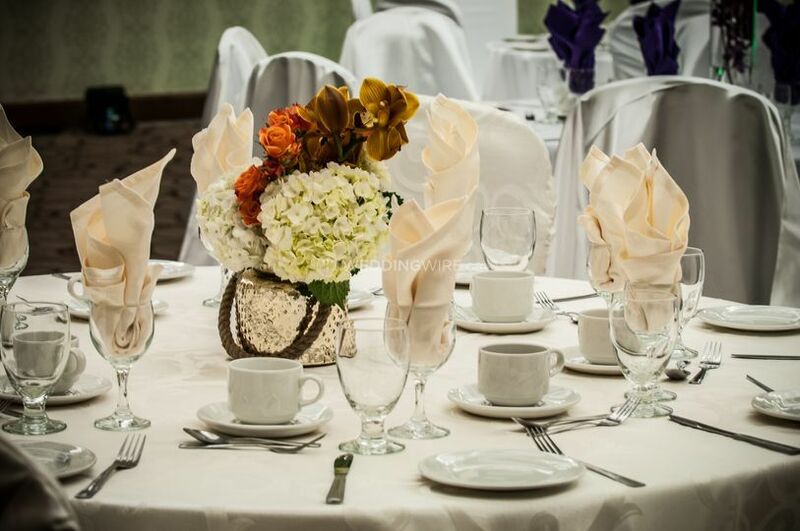 Holiday Inn Oakville Centre offers a dedicated event planner, for translating your ideas into a perfectly coordinated event. 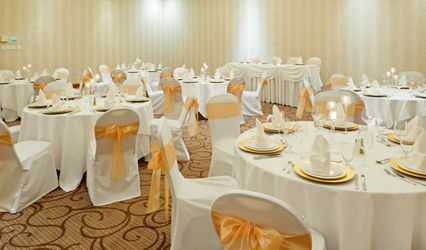 The wedding package features services which include a bridal suite, catering / bar, guest accommodation and event rentals. 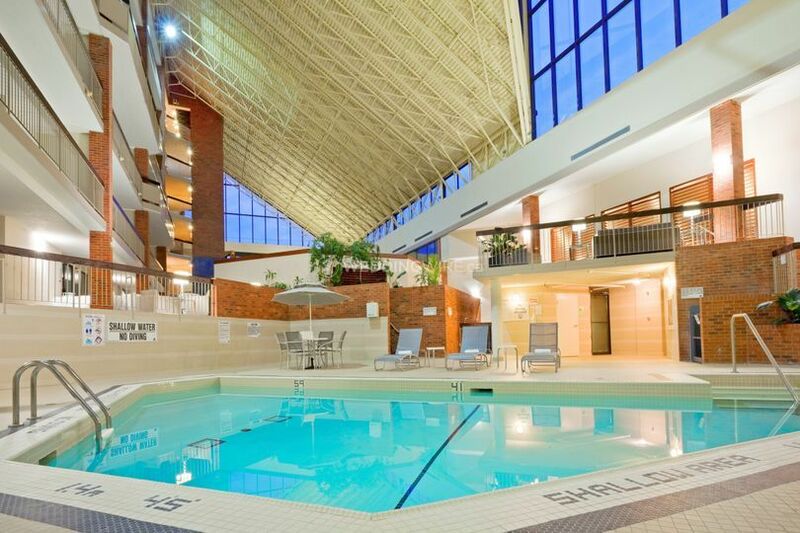 Holiday Inn Oakville Centre is off of Trafalgar. 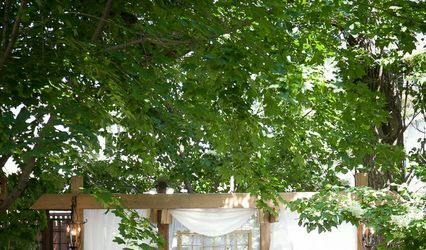 They have an amazing rate if you book a block for your guests. This centre was directly across from our venue. 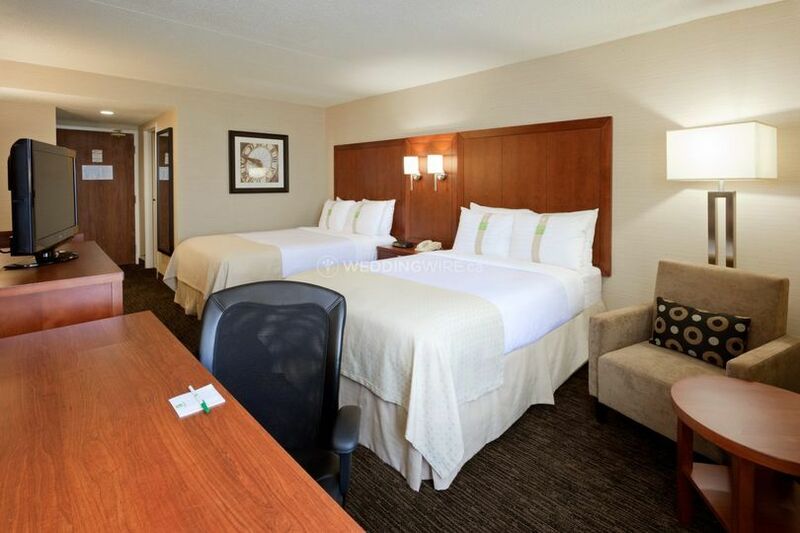 Every guest that attended there enjoyed their stay. Only complaint was there was no shuttle to our venue and they charged one guests on another guests card however this was quickly remedied. Pam was the greatest. She was right there to answer any questions we may have had. Any issues were resolved right away. 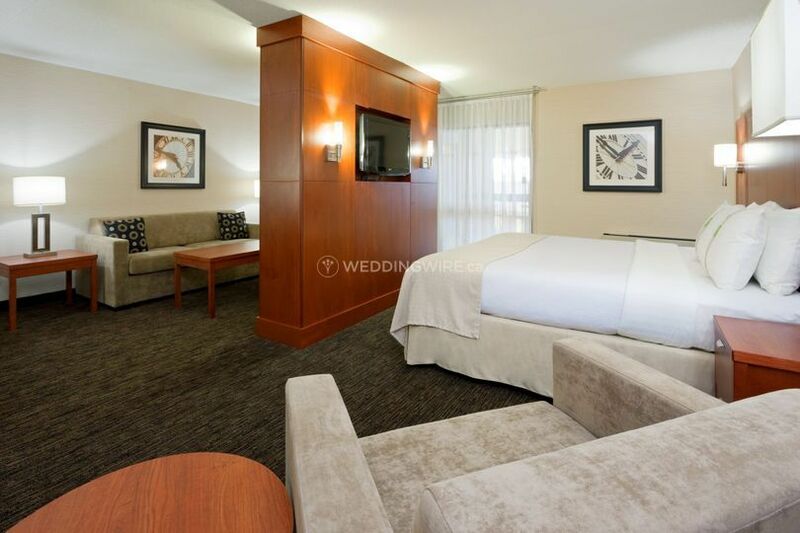 I would definitely recommend this hotel and their staff for any occasion. Lots of natural light our photographer was in love with the light for having to do the pics indoors.